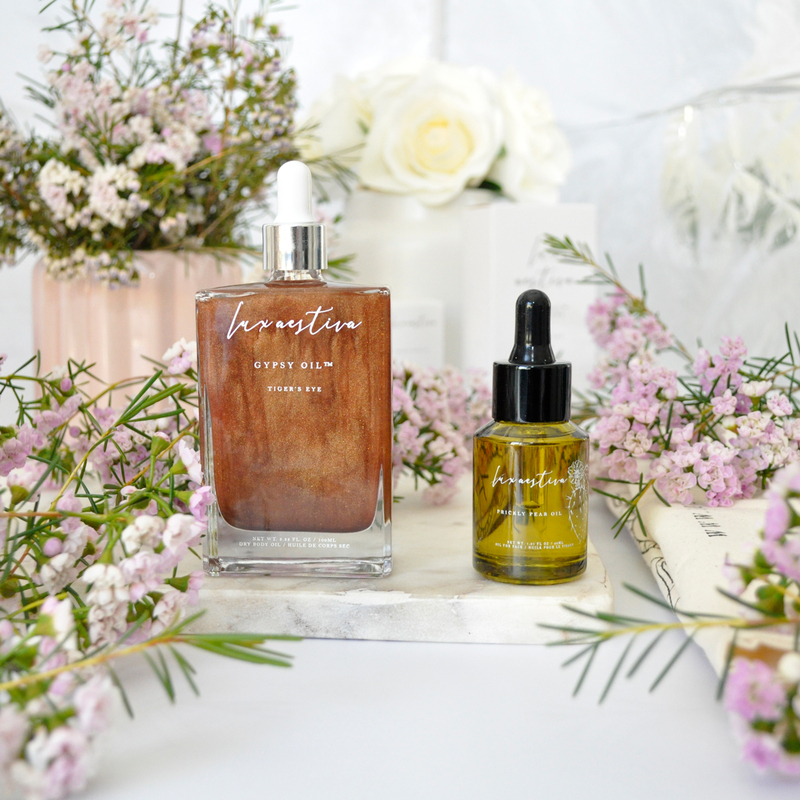 Aussie-made Lux Aestiva produces natural artisan skincare and hair care products created using the finest ethically sourced raw ingredients, without the chemical nasties. 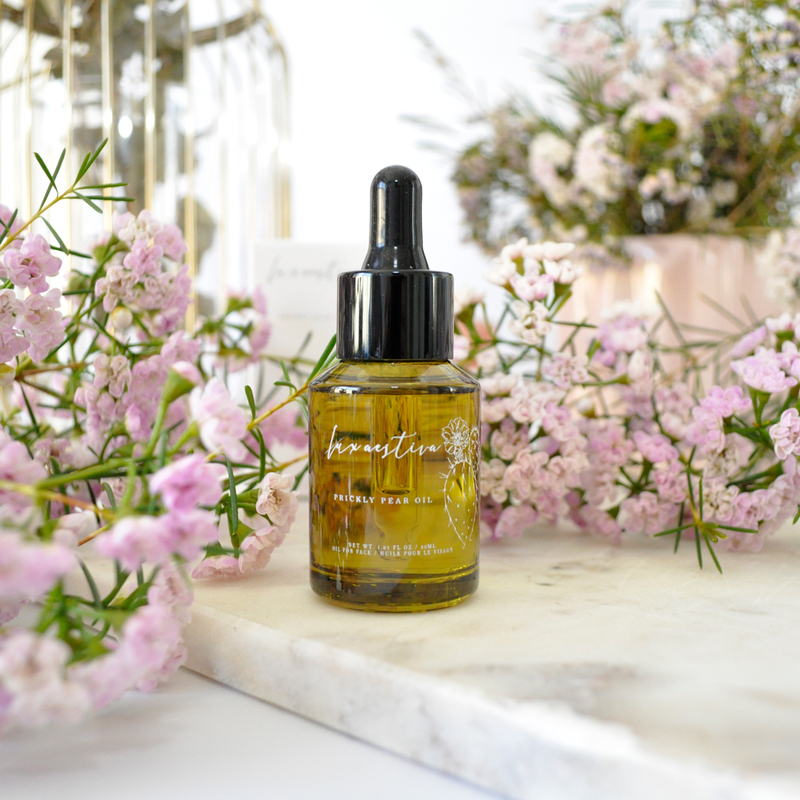 The multi-purpose skin loving oil is rich in Vitamin E, unsaturated fatty acids, Linoleic acid, Vitamin K and the highest levels of Betalains (super antioxidants) which has powerful anti-aging effects. It is an intensely nourishing oil designed to fortify dry skin and diminish signs of sun damage, redness and hyper-pigmentation. It’s also formulated to help lighten and brighten dark under eye circles, tighten pores and prevent signs of premature ageing. As it works its magic to stimulate cell renewal, this beautiful lightweight oil can even be used to nourish fragile nails and cuticles. How to use: Night serum – warm 5 drops in hands and smooth over face. Under eye treatment – dab 3 drops under each eye. This shimmering fast-absorbing dry body oil is your best bet for the races on the big day. Not only does it provide a boost of hydration as well as enhance overall skin tone and texture, but it also contains natural mica particles which add a radiant subtle sun-kissed glow without looking streaky or patchy. The best part is that it is enriched with antioxidants, omegas 3,5,6 + 9, vitamins A, B, C, E + K, rich in protein and minerals. 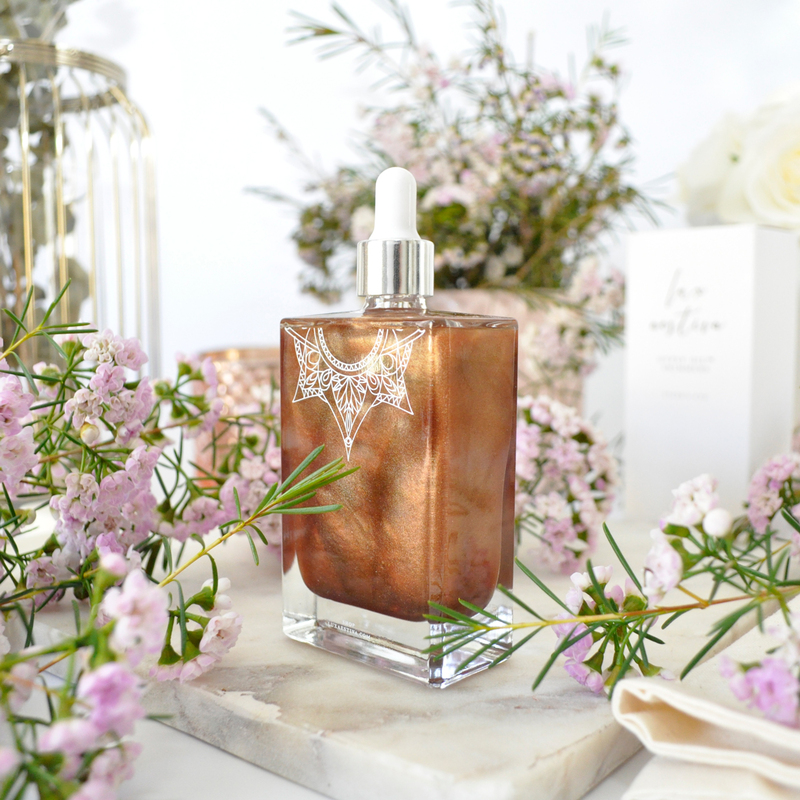 It contains a delicate blend of infused oil such as Neroli, Prickly pear, Meadowfoam, Camellia, Apricot Seed and non-phototoxic Bergamot making it the ultimate skin indulgence! How to use: Shake well and apply to the skin using circular motions, make sure to wash hands after use. 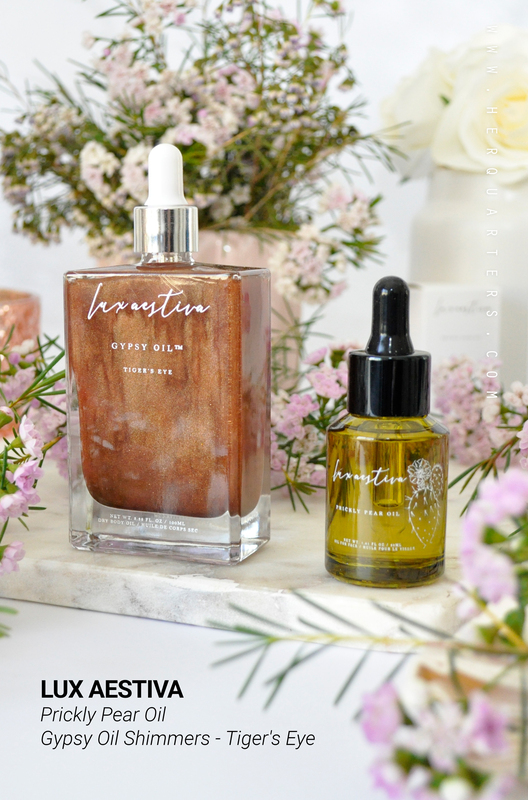 Have you tried Lux Aestiva’s products before, do you have a favourite oil that you can recommend? Let me know in the comments below and be sure to check back soon to hear about my recommendations for a Spring Racing Hangover Kit. I really love the packaging of both, seriously. Very curious to try this brand! They took packaging to the next level! 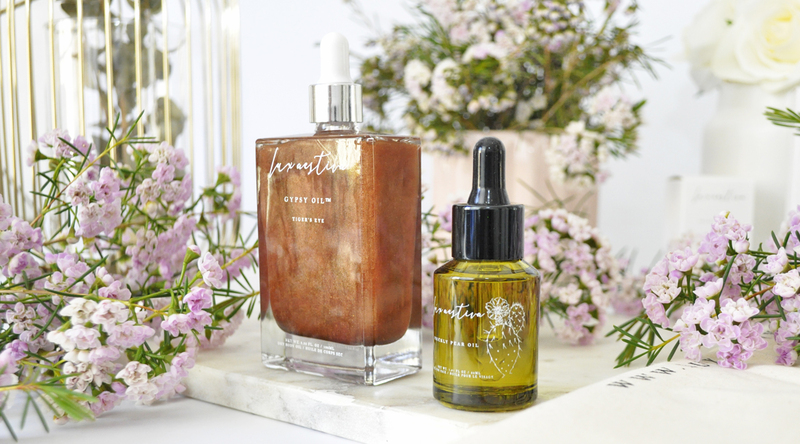 The packaging and look of these body oils are stunning! I agree, they are so chic! That gypsy oil just looks unreal! So pretty! Need to try this brand. Love all the ingredients and that its packed with antioxidants! These look so beautiful! I love the original gypsy oil, so this would be such a beautiful addition in summer. Might need to get! I really want to try the original gypsy oil after I finish these products. This is my favourite time of year too! I am 100% dedicated to my oils regimen. I use a mix of grape seed oil, rosehip oil and cold-pressed marula oil in place of face lotion. It’s all-natural and leaves my face super soft and smooth without any breakouts. 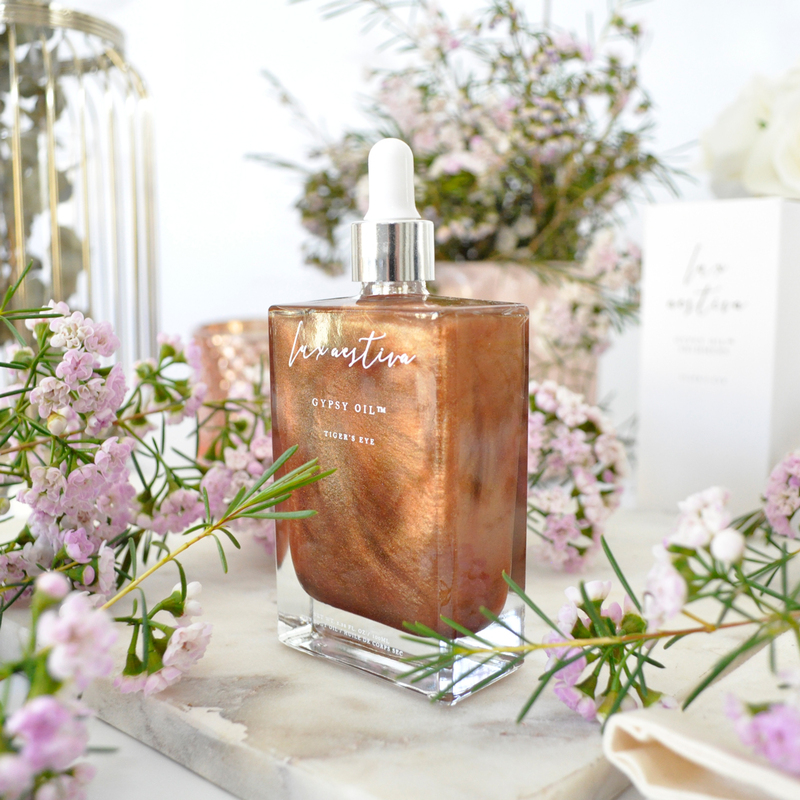 The prickly pear oil sounds fab!!! I cannot believe just HOW multi-purpose it is it blew my mind lol. 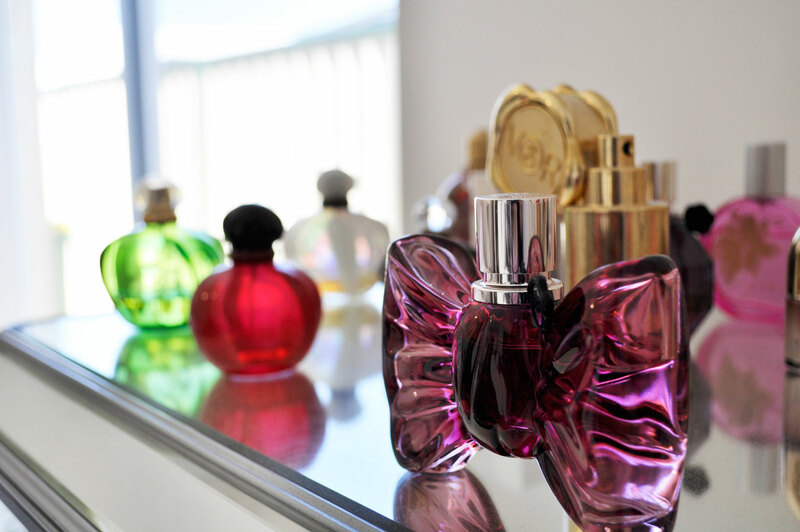 Oooh these products are so aesthetically pleasing!! Can’t believe how many antioxidants it has! Definitely want to try, thanks for sharing! I have to start adulting and using stuff like this! It sounds amazing.